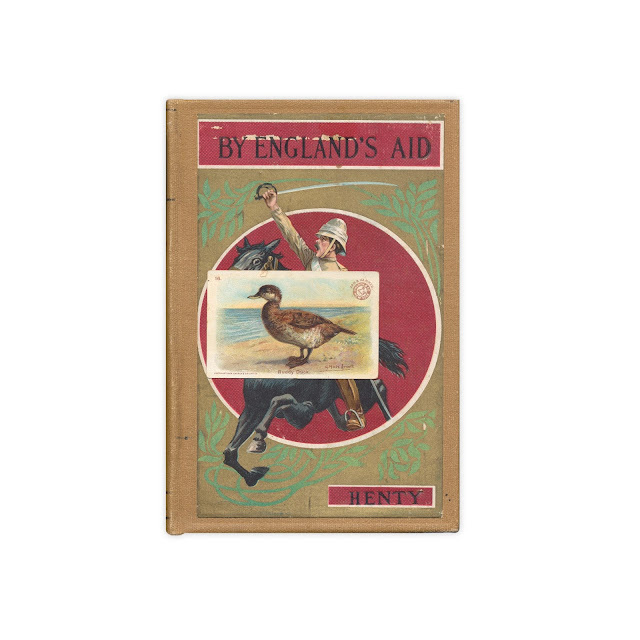 Card #16 from the Arm & Hammer "Game Bird Series" dated 1904. This is Ruddy Duck. Found in "By England's Aid" by G.A. Henty. Published by Hurst and Co., no date.